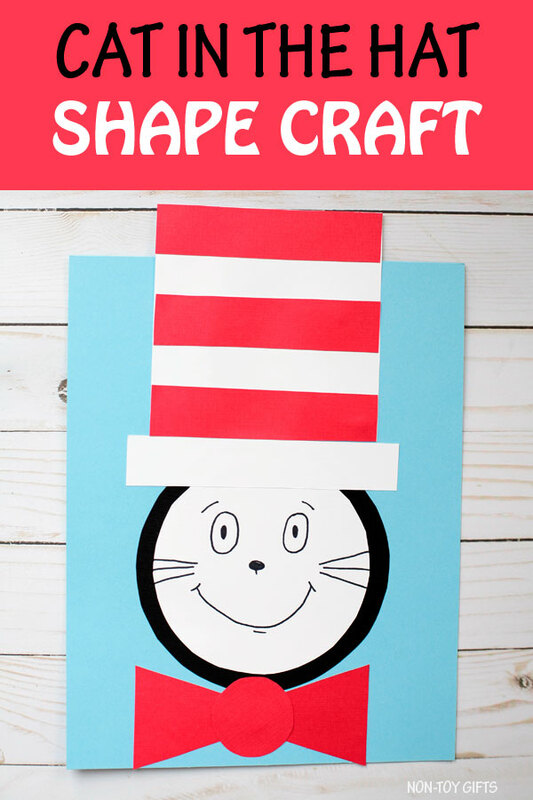 Make this shape Cat in the Hat craft to celebrate Dr Seuss birthday and Read Across America Day. 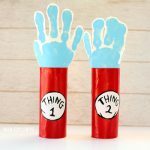 Consider it if you’re looking for an easy craft to go along with a favorite Dr Seuss book. 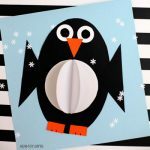 Or to help kids review shapes. 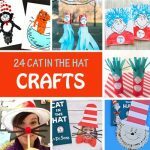 This is no ordinary Cat in the Hat, it is created with circles, rectangles, triangles and a square. 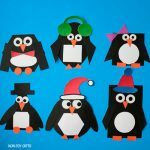 Because crafts are more than a fun way to keep kids entertained. 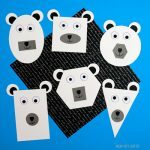 They can also be used as learning tools. 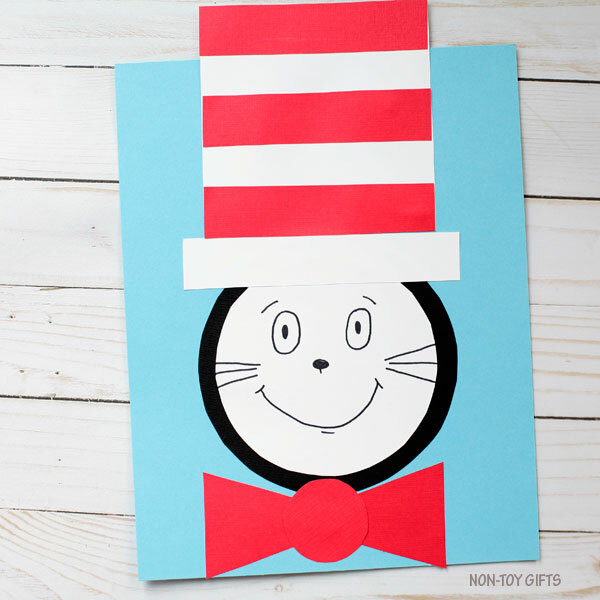 Step 1: Download the Cat in the Hat template. 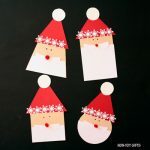 Cut out all shapes and trace them on coordinating construction paper. 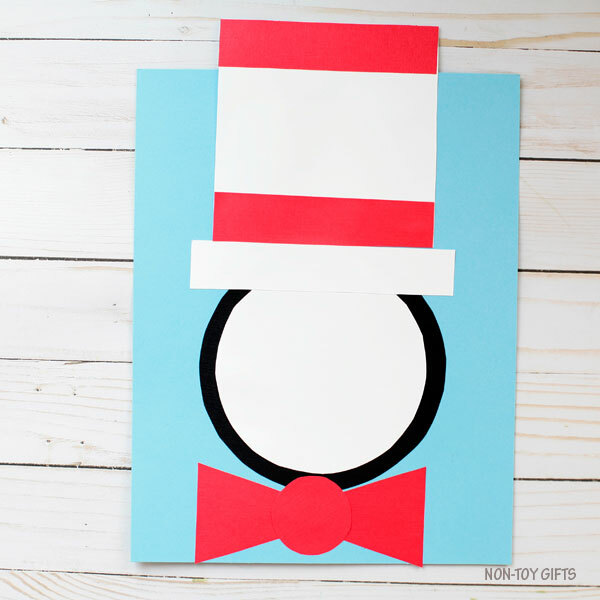 You will need: 1 black circle and 1 white circle for the head, 1 small red circle and 2 red triangles for the bow tie, 1 white square, 1 white rectangle and 3 red rectangles for the hat. 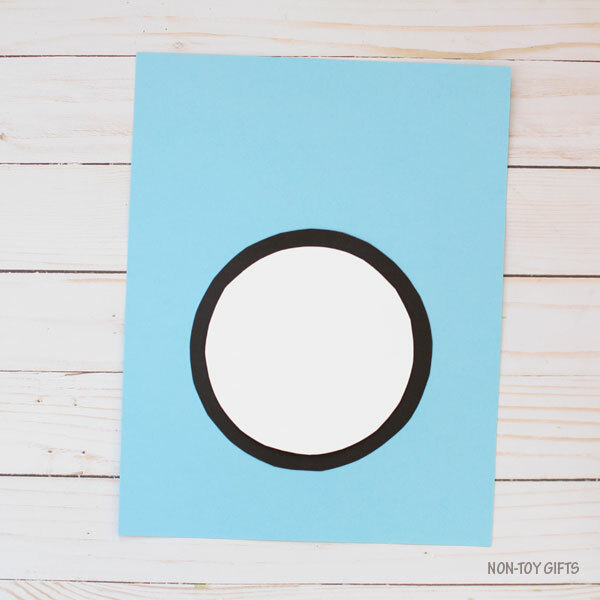 Step 2: Start assembling the head by gluing the white circle on top of the black circle. 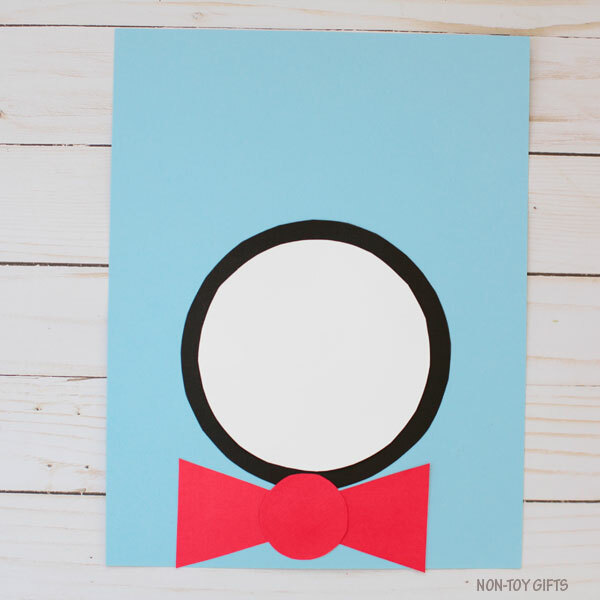 Glue the circle sandwich at the bottom of the blue cardstock paper, leaving about 2” for the bow tie to go underneath. Step 3: Put together the bow tie by gluing the red triangles on the small red circle, one triangle on each side. Glue the bow tie under the head. Step 4: Let’s move on to the hat and glue the white rectangle (the hat brim) on top of the head. The white square goes on top. Last thing would be to add the 3 red stripes. 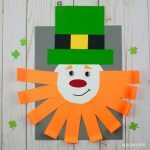 Glue the bottom and the top ones first and then the middle stripe so you can spread them equally. 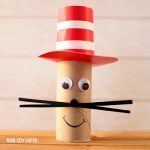 Step 5: Use a black marker to draw the Cat in the Hat’s eyes, nose, mouth and whiskers.